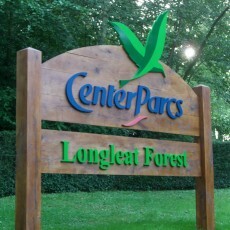 Centre Parcs Longleat, The Pancake house gets a facelift. 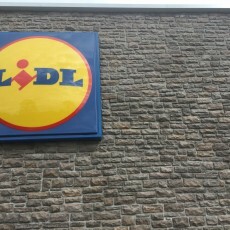 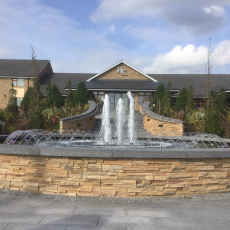 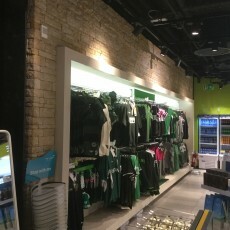 Lidl go from strength to strength across the country using Fernhill Stone in their new Store in Glanmire, Co Cork. 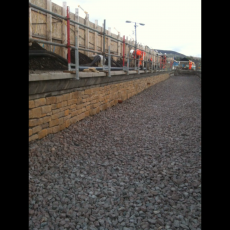 Stalybridge Railway station keeping the character of the area with Fernhill Stone Cladding on the platform walls. 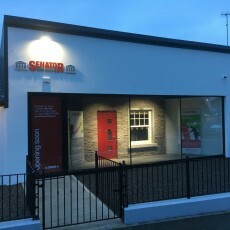 Fernhill Stone & Senator Windows join forces to complement both products at their best.